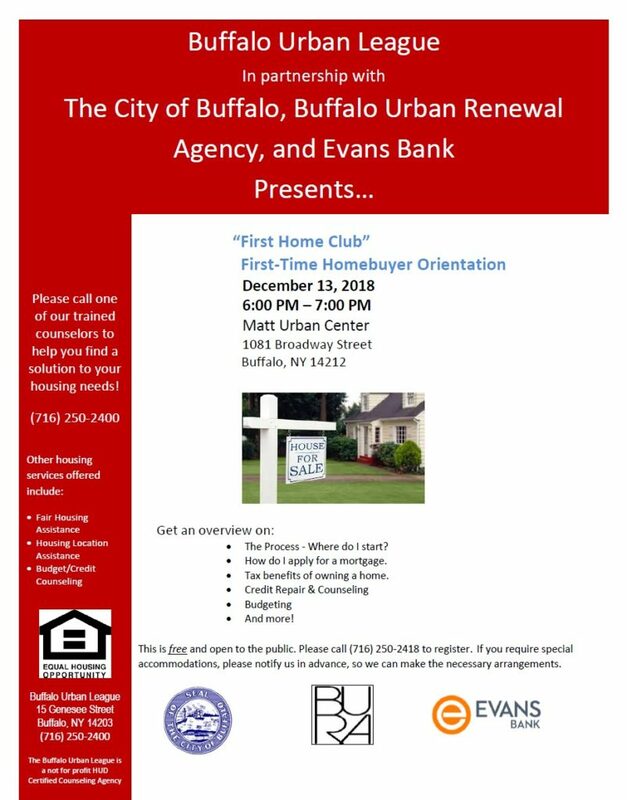 The Buffalo Urban League, in partnership with the City of Buffalo, Buffalo Urban Renewal Agency, and Evans Bank, will host a first time homebuyer orientation at the Matt Urban Center on Thursday, December 13 from 6:00-7:00 p.m. 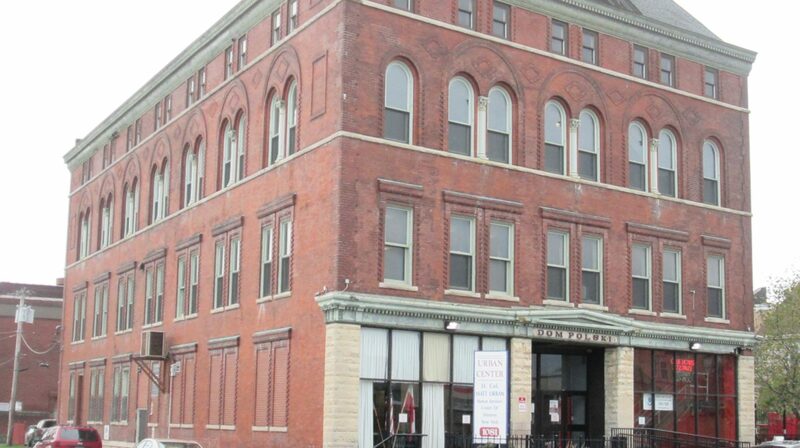 The class will include an overview of the home buying process, how to apply for a mortgage, tax benefits, credit repair and counseling, budgeting and more. The class is free and open to the public, but you must register by calling (716) 250-2418. Please notify organizers in advance if you require special accommodations. Next PostNext Thank you, Buffalo Bills!